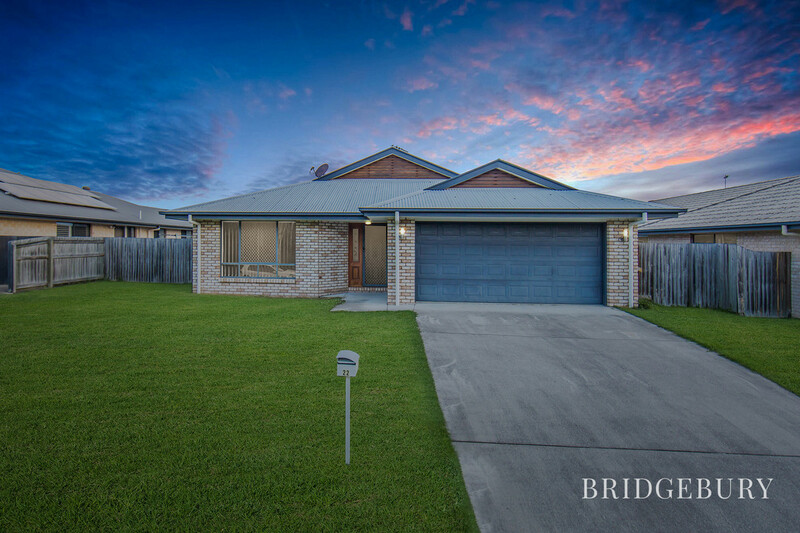 It is my absolute pleasure to present to the market for the very first time this stunning lowset home which is offered with vacant possession, ready to welcome its new owners with open arms! 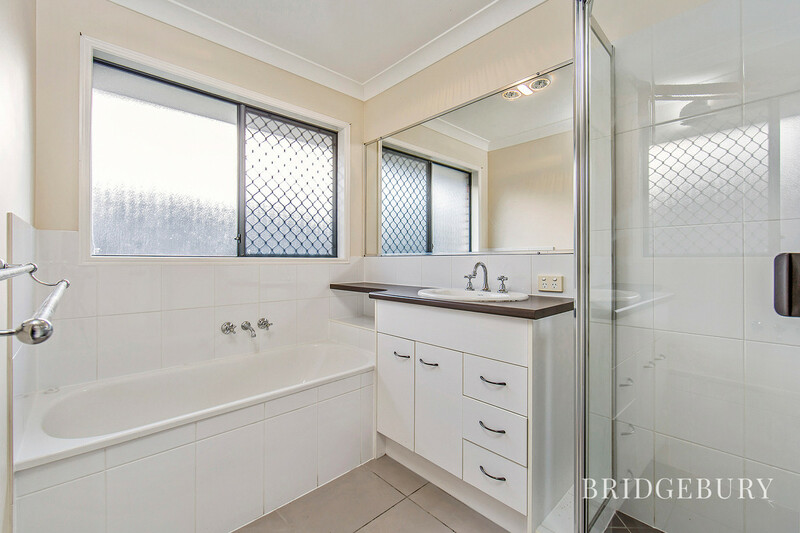 If you are searching for a neat and tidy home to call home with space to store the caravan or trailer, without having to lift a finger then I welcome you home to 22 Dicarlo Drive where you will enjoy reserve views and peace whilst being minutes to everything! 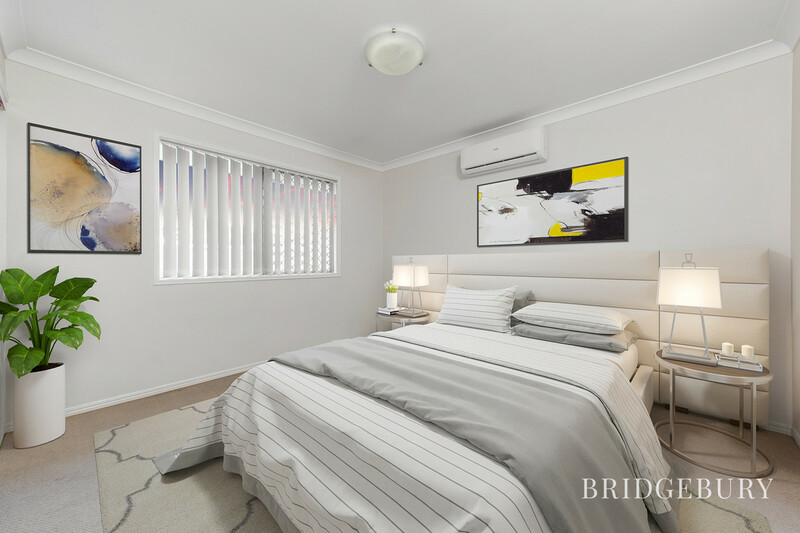 Proudly perched on a generous 600 m2 elevated block this property boasts the pleasure of enjoying a truly relaxing and pretty outlook without having to overlook any neighbours or buildings etc. The double gated side access is an absolute winner and with additional side gate ensures access to and from the yard is a breeze. 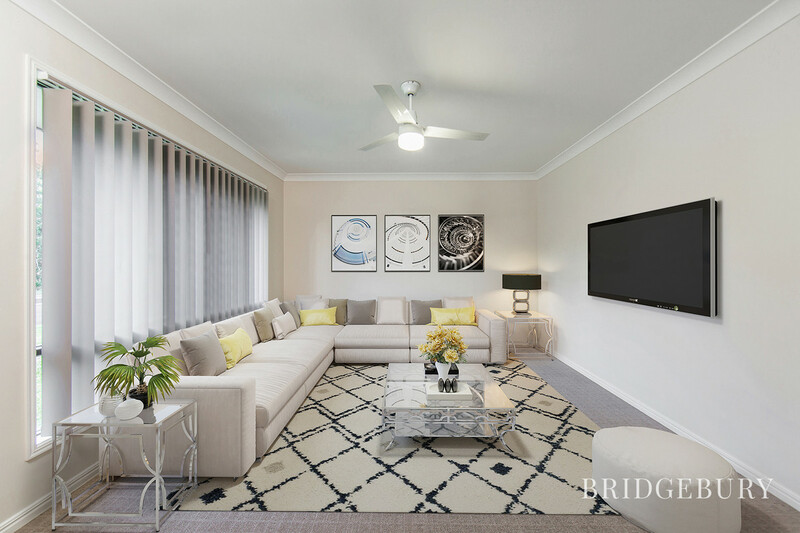 Head inside and you will appreciate the clever floorplan offering a front aspect family loungeroom which, with ceiling fan and front view of the parkland, makes the perfect spot to relax with the family and enjoy a movie together. 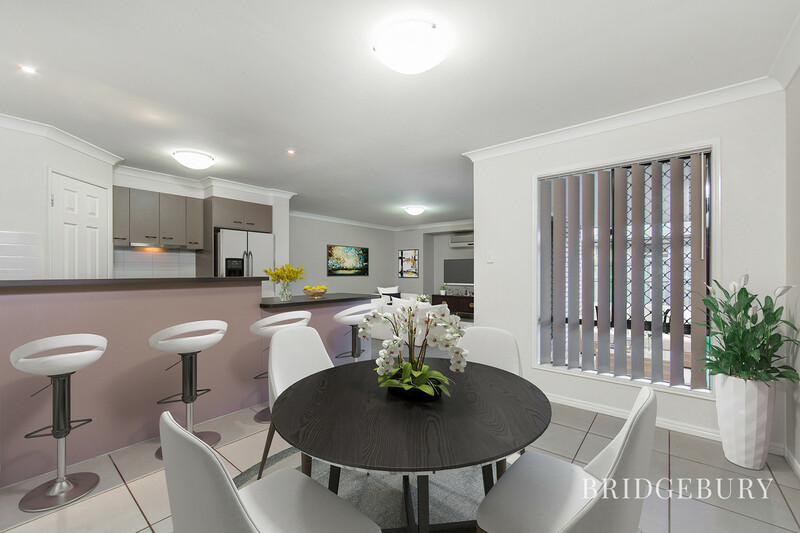 The Air-Conditioned open plan kitchen/dining room boasts double sliding doors leading out the undercover alfresco area ensuring that the chef of the household can remain a part of the action whilst whipping up culinary delights. 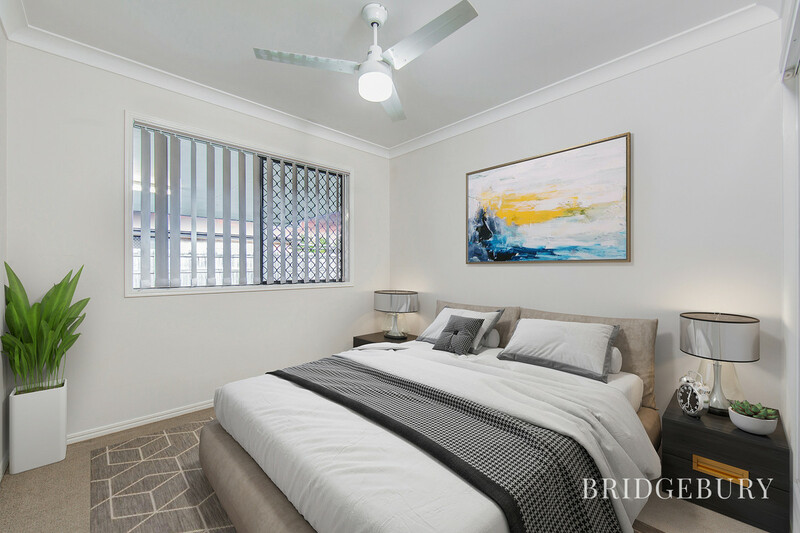 Four decent sized bedrooms, all offering built in robes and ceiling fans with the master taking care of the parents with Air Conditioning and En-suite. 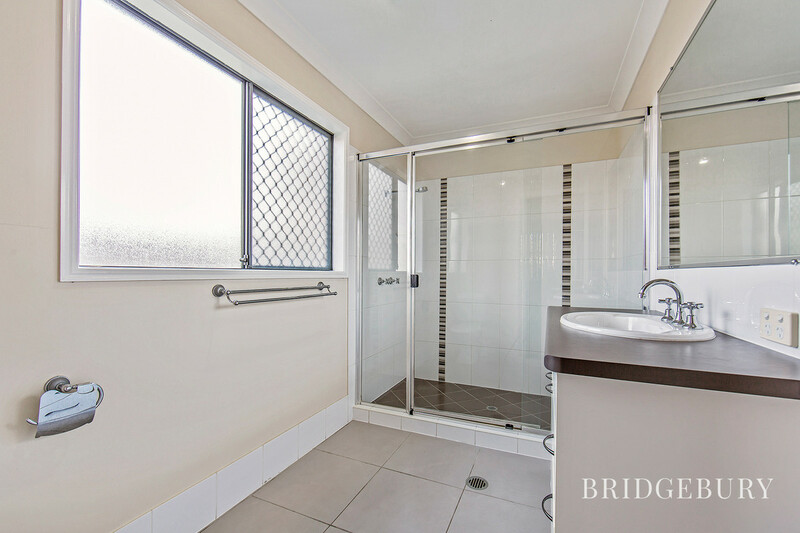 Guests and children will enjoy the separate main bathroom and toilet and the well sized laundry with internal access to the double garage along with plenty of linen storage take care of the important bits. 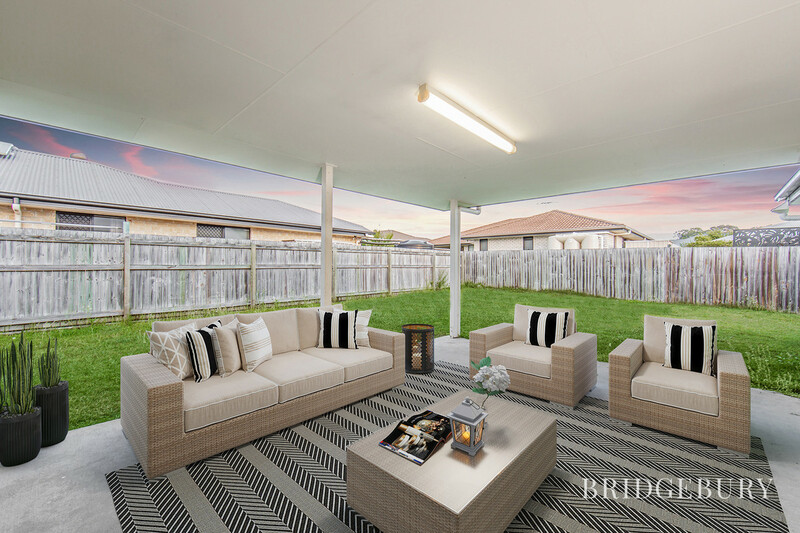 Head outside where the large undercover entertainment area is simply the perfect spot to light the barbeque and enjoy a glass of wine with friends as the children enjoy a kickabout in the spacious yard. 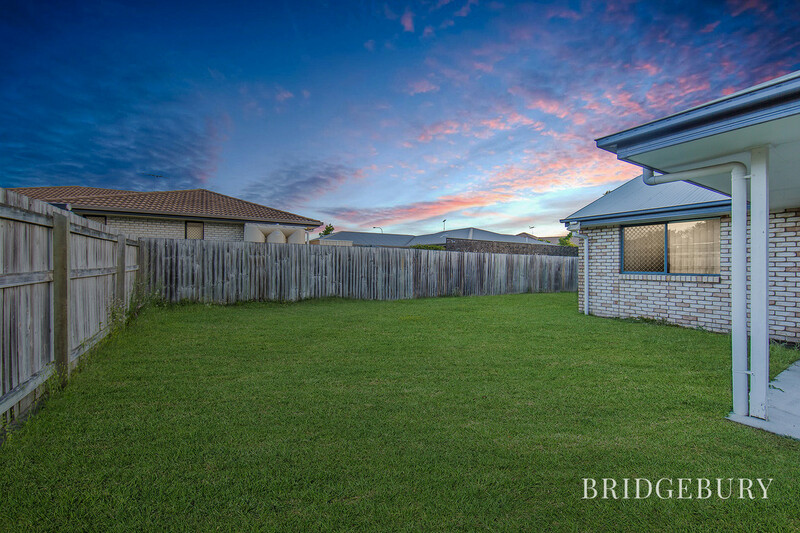 Located within minutes from the M1, Morayfield Shopping Centre, Sports Club and several excellent schools the location could not be better. 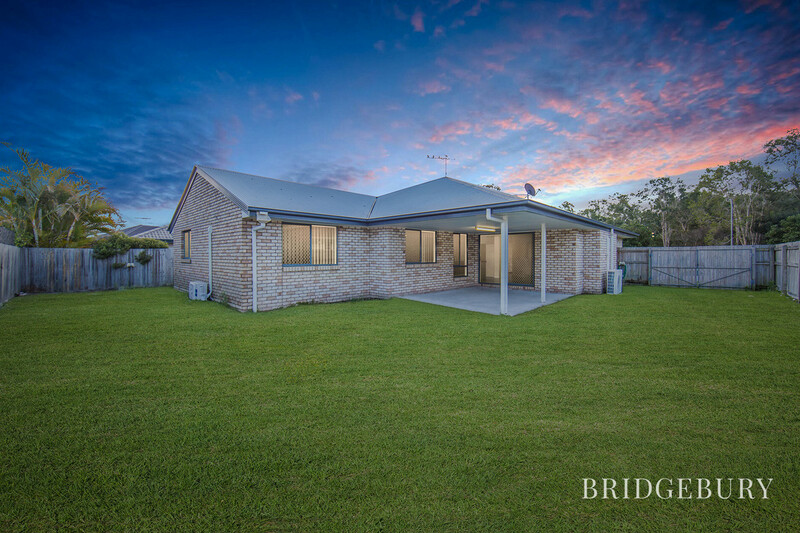 Whether you are looking for that perfect place to call home or an addition to your property portfolio, this little gem is sure to get some attention. 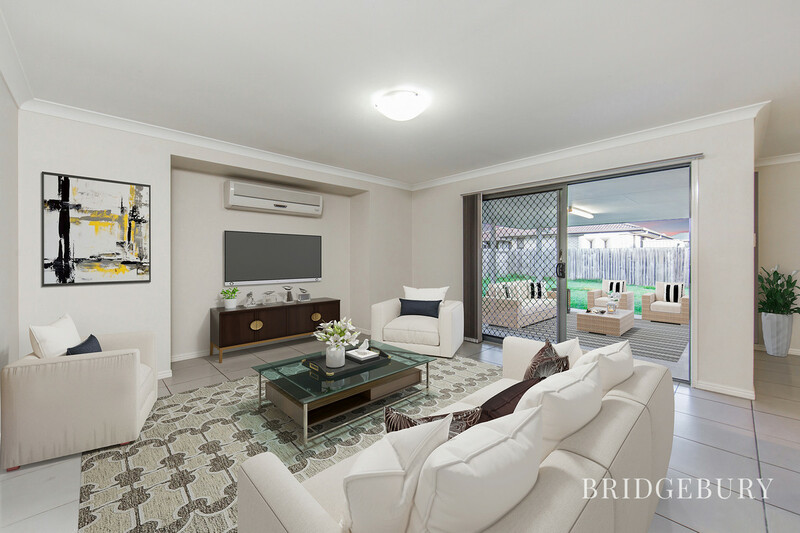 As this lovely property is vacant and ready to showcase its true potential we have used digital staging which I personally, would be looking to replicate and I’m sure you’d agree looks sensational! 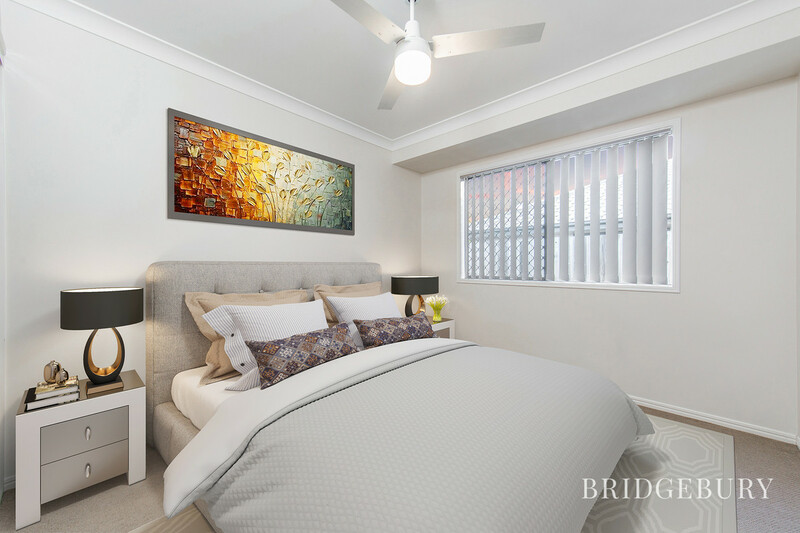 Don’t miss out, please call David today to express your interest 0449 144 833. 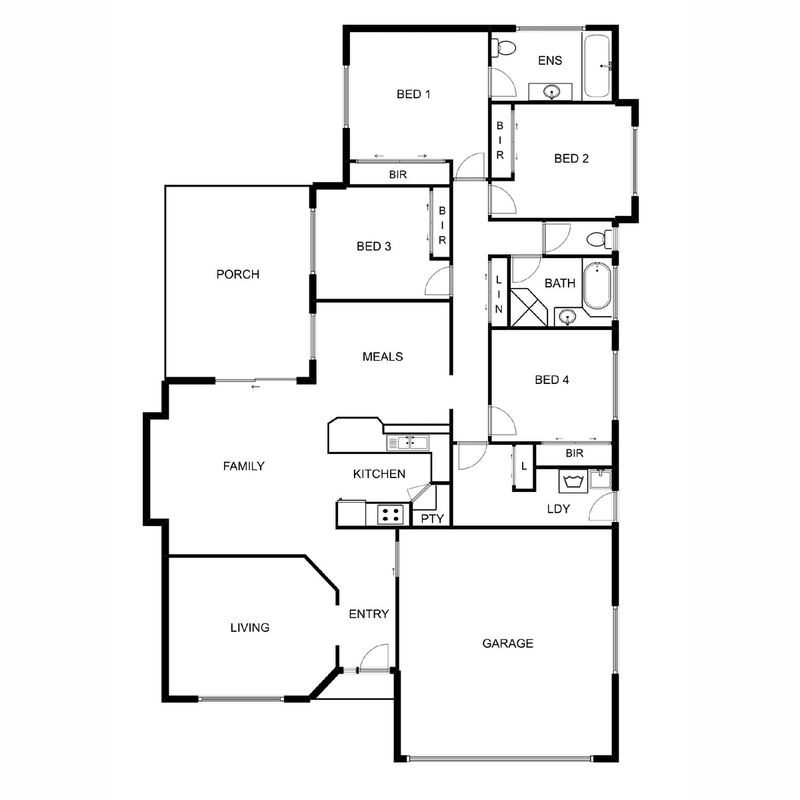 We were fortunate enough to be able to buy this property upon completion of build. After conducting significant area and market research we felt that the growing infrastructure and proximity to excellent public transport, schools and Freeway would make for an ideal investment. The park outlook is really lovely, and we wish the new owners many happy years and memories at Dicarlo Drive.